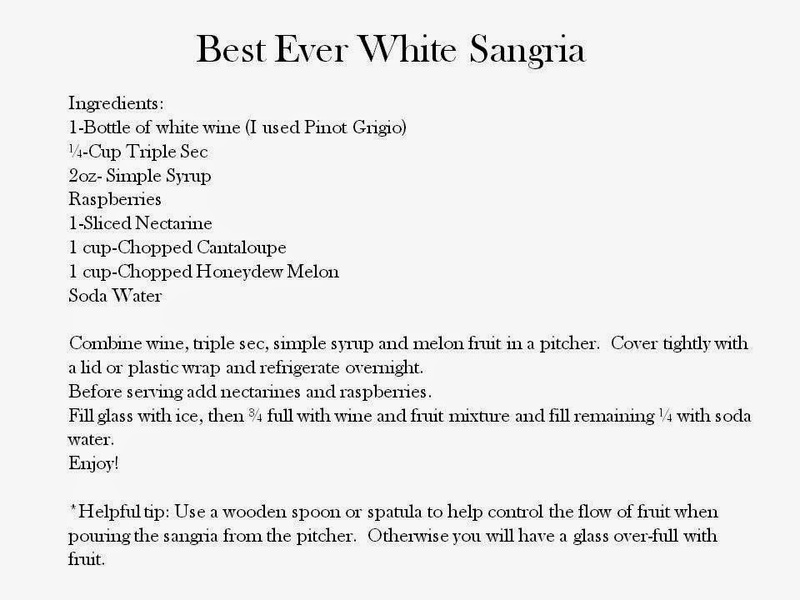 The Decorina : Recipe: The Best White Sangria Ever! I know that with the passing of Labor Day, Summertime is technically over, but don't let that keep you from trying this white sangria recipe. You won't be disappointed! Love white sangria! I'll definitely have to try out this recipe soon. Thanks for sharing!